Use your IKEA Family Card on all your purchases to earn IKEA Family Points and take advantage of special discounts and offers. 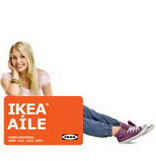 Click for IKEA Family Card advantages. 1% IKEA Family Points for all home furnishing and home accessories purchases. Exclusive interest-free installment options for IKEA Family members. 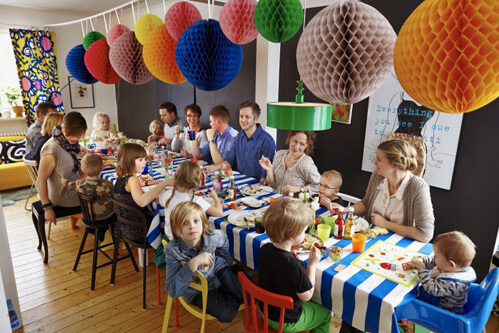 Apply now for your IKEA Family Card. 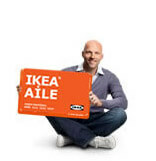 Your IKEA family account is only a click away! Please log in to your IKEA Family Card account to update your details and to view your points.